Polish Director Pawel Pawlikowski’s follow-up to his Oscar winning “Ida” is another delectable black and white Feature that focuses strongly on his past and his heritage. Dedicated to his parents, COLD WAR is an exquisite love story between an older man and younger girl that is doomed from the start, yet lasts a decade throughout many countries in Europe during the cold war decade. Wiktor meets Zula when she auditions to join a folkloric song and dance troupe and the attraction is instantaneous. To a soundtrack of classic Polish songs enhanced by the twirling dance moves of the Oberek, COLD WAR is visually-exhilarating. While in Paris on tour, Wiktor defects but Zula stays behind and this Movie vibrates whenever the two reunite. One word comes to mind when describing COLD WAR. Atmospheric. From the jazzy Soundtrack and the Cinematography to the hypnotic performances by the two leads, the tone is spellbinding. There’s another word to describe this Movie. Brilliant. 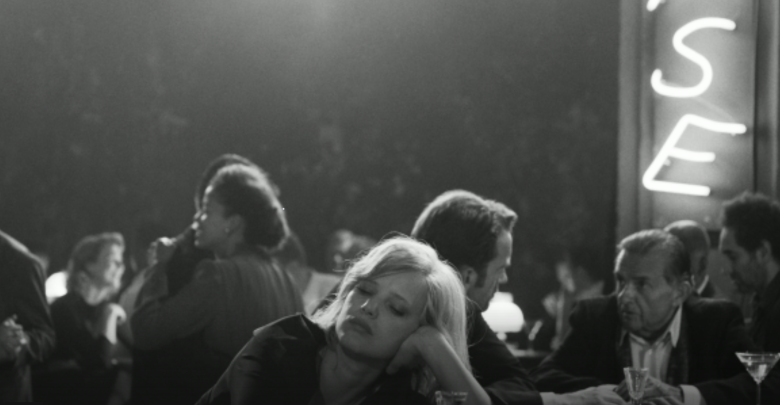 COLD WAR screens on Friday, September 14, 6:00PM, Winter Garden Theatre and Sunday, September 16, 3:00 PM, TIFF Bell Lightbox.